How much is a scalpel in the abdomen worth? Glenford Turner of Birdgeport is suing the Veterans Affairs Administration after a scalpel was discovered in his abdomen after a critical surgery for prostate cancer. Turner went into the VA hospital in West Haven, Connecticut in 2013 for surgery. Over the next four years, he felt dizziness and severe pain where the scalpel was located. Turner finally went back to the VA in March of 2017 and an X-Ray showed there was a scalpel inside his body. Turner underwent another surgery in April to remove the tool. Doctors confirmed it was the same blade used in his previous surgery four years earlier. In June of 2017, Turner filed a claim with the Department of Veterans Affairs under the Federal Torts Claims Act. Turner and the VA couldn’t settle Turner’s claim, so Turner’s attorney filed a medical malpractice lawsuit against the federal government after the New Year. Damages – The plaintiff was injured in such a way that the defendant should pay some kind of restitution to the plaintiff. If Turner’s case relied solely on proving these elements, he would prevail, especially if there was a jury involved. The surgeon who operated on Turner had a doctor-patient relationship with Turner. Turner relied on the doctor’s expertise, skill, and care to ensure that he made it through the operation safely. There is no doubt that the law would not only require the doctor liable for anything that happened while Turner was being operated on, but that the doctor also had a duty to exercise care and due diligence since Turner’s life was entirely in the surgeon’s hands while Turner was unconscious. The VA is vicariously liable for the surgeon’s mistakes since the VA was employing the surgeon for the operation. “Res Ipsa Loquitur” is a legal doctrine that means “the thing speaks for itself.” Generally, judges and juries require evidence of breach and causation before they will believe a claim. However, there are some injuries that are clearly the result of negligence. In cases involving such self-evident injuries, the injured party does not need to prove breach or causation. Turner has a very strong “res ipsa loquitur” case. Scalpels do not usually turn up in abdomens unless a surgeon left it inside after an operation. Even if Turner cannot name the specific surgeon or exactly when it was left behind, the scalpel inside him is obviously the result of malpractice. Turner was very fortunate that the knife didn’t penetrate any internal organs. As it is, Turner suffered four years of pain and discomfort because of the scalpel that had been left inside. 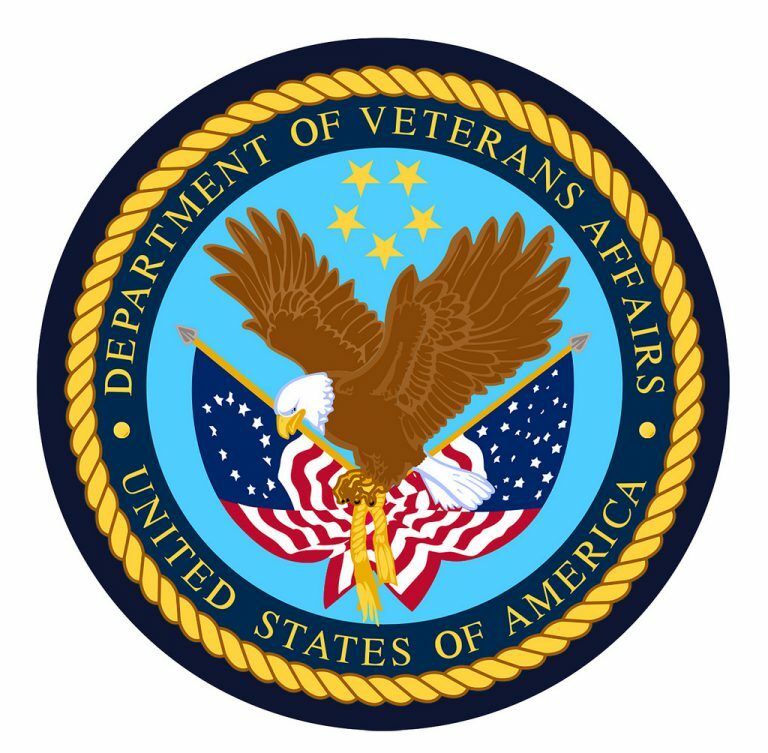 The VA owes Turner for those years of pain and suffering, as well as the cost of the x-rays, doctor visits, and the second operation to remove the blade. Although Turner would have a very high chance of prevailing if he were suing a private hospital, Turner’s case is trickier because the defendant is the United States government. Governments are typically immune to lawsuits, unless the legislature permits it. Fortunately, the Federal Torts Claims Act (FTCA) gives federal courts the power to hear cases involving torts between private citizens and the federal government if the plaintiff notifies the federal agency within two years of the injury. The FTCA only gives the patient two years to file his or her lawsuit. There is a little grey area in Turner’s case, since the scalpel was left inside in 2013, more than two years ago. However, Turner would have no reason to suspect that his surgeon left the instrument inside him until he could get an x-ray. When Turner discovered the blade mid-2017, he immediately had it removed before the end of the summer. The statute of limitations should not start running until Turner realized he had been injured by his doctor’s malpractice. The second barrier behind the FTCA is that only certain federal employees can be sued under it. If the doctor who operated on Turner was an independent contractor, then Turner would have to bring his case in state court against the hospital and the doctor. This is only desirable if Connecticut would pay out more money for malpractice. Turner is lucky since Connecticut does not impose any damage caps. However, Connecticut does not enforce vicarious liability between the hospital and the physician. This means that just because the hospital employs the negligent doctor, does not mean that the hospital is responsible. The only pool of money that Turner could access in Connecticut courts would be the doctors who were careless. Although the doctor might be wealthy, it is a far smaller claim than successfully suing the federal government.